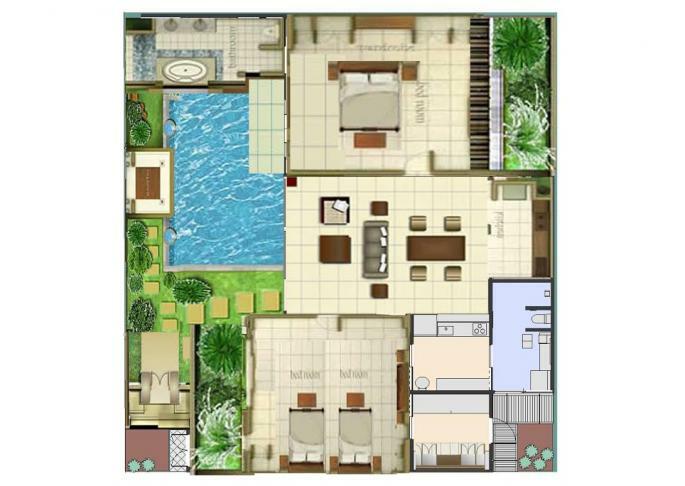 Comparing to another villa, the villa has small pool and 2 bedroom, living & dining room on small site. Ideal for long-term stay or for families with child. 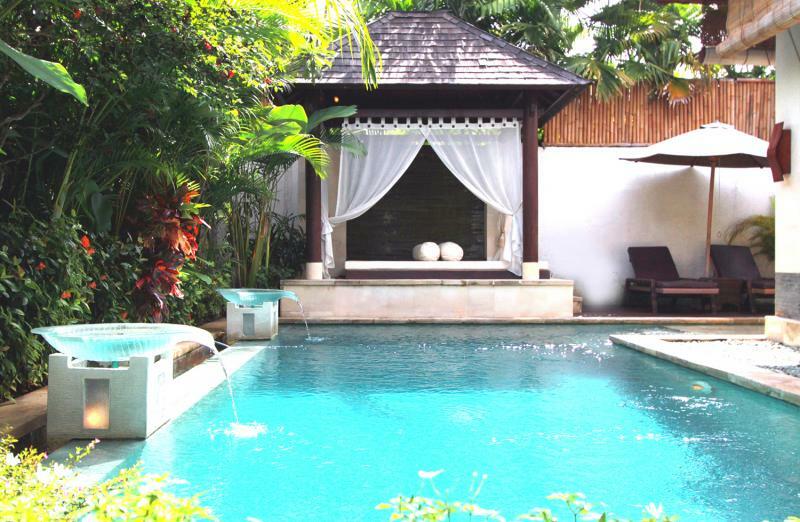 The villa is suitable for 4 persons.